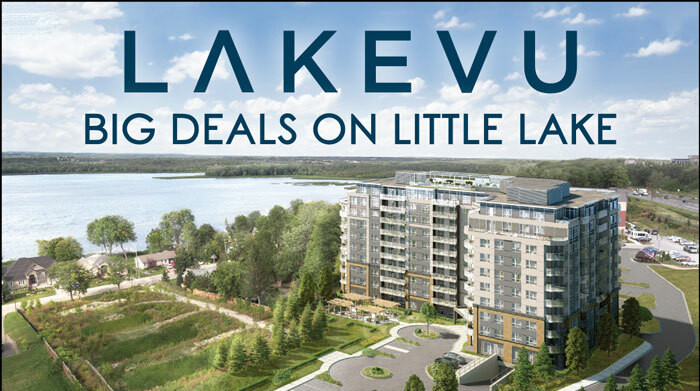 Nestled by Little Lake a short 2-minute stroll to the waterfront and Little Lake Park, Lakevu Condos is located next to the LIttle Lake Medical Building and steps from the brand new North Barrie Crossing Shopping Centre. Illustrations are artist’s concept. E.&O.E. 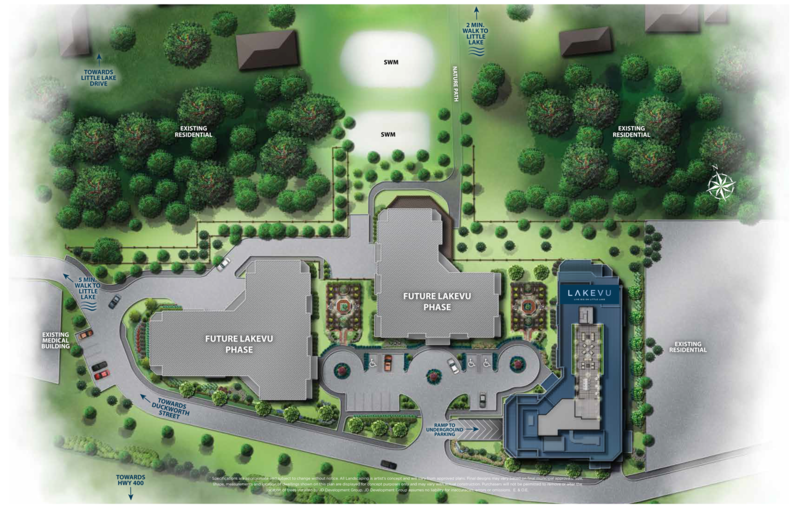 SEE WHAT LAKE VIEW LIVING IS ALL ABOUT. THIS OFFER WILL NOT LAST! On select units. Pricing and Specification are subject to change without notice. See Sales Representative for Details. E. & O.E. cottage country and south to the GTA. 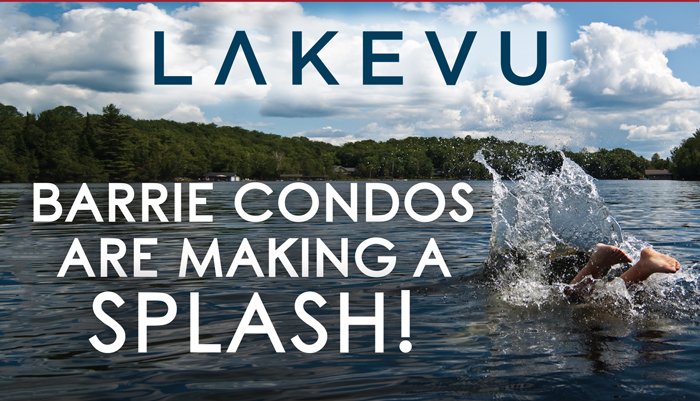 Spring into Lake Vu today! PHASE ONE 50% SOLD OUT!